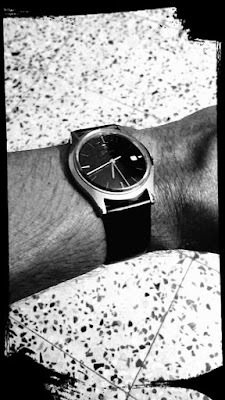 The wristwatch in the picture was gifted by my Dad when I passed grade 12, 25 years ago. The make is TITAN. TITAN is a leading and well-known wristwatch brand. A brand jointly created by TATA and Tamil Nadu Industrial Development Corporation (TIDCO). The watch without any problems has ticked time for me for all these years. I am proud to wear it day after day after day. It is a part of me. Not very stylish, but simple and elegant. Since I could not express my pleasure in long paragraphs, I just wrote a poem dedicated to this masterpiece. How would you react on seeing misspelled words? Misspelled words are a big NO for most of us, but for writers and readers, it can be a terrible experience. Even a single letter here or there can miscommunicate or script out a meaningless sentence. By profession, I am a content writer with a private company, and I take extreme care with spellings while writing blogs, copy, or writing emails. And by passion, I am a poet, so, I can't afford to misspell a single word. 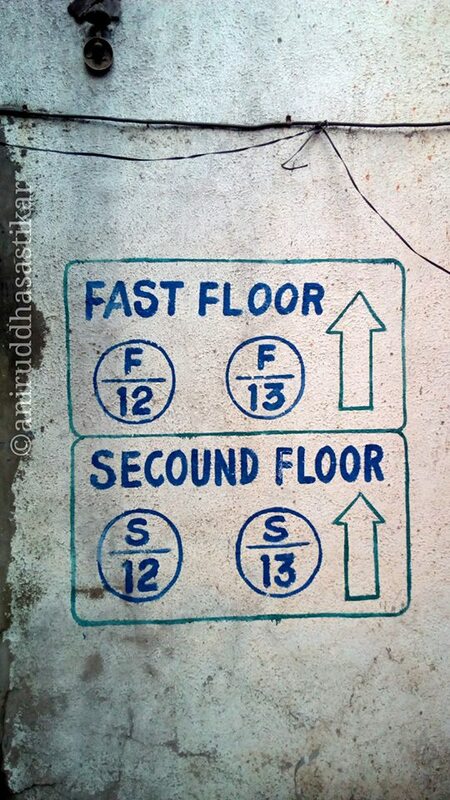 I have come across many signboards or store names, which are blatantly misspelled. Like the one in the picture below. The picture is of an apartment building close to my home. Personally, I hate to see spelling mistakes. They make me angry. How can anyone take the liberty to spoil a language? Why can't they seek professional help or at least refer a dictionary? In this widespread virtual world, where 9 out 10 people are on their smartphone try to impress the world by inventing new words and slang words. But they forget they are spoiling their own image as well the language. 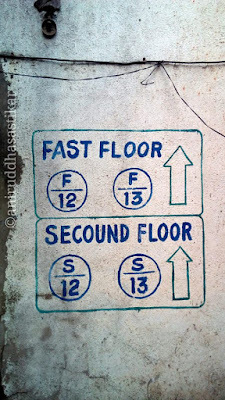 I would award "Hilarious Murderer of English" title to the one who wrote the apartment numbers in the picture. ©Aniruddha Sastikar 2018. Awesome Inc. theme. Powered by Blogger.